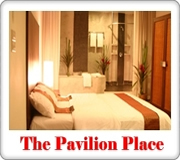 Hua Hin is the oldest beach resort and remaining popularly forever. It was coming fancied beach resort as retreat for hi-end Bangkok people in 1920s after the first railway route constructed by King Rama VI. In fact, the Klai Kangwon Palace(Far from Worries) constructed by King Rama VII for his summer vacation, the first 18-hole golf course was establishment are the main reason why Hua Hin is the first holiday beach resort and still reputation. 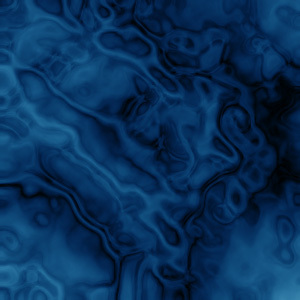 Higher and more luxuriously accommodations are still growing for indulge the tourist needs. Hua Hin is a district in Prachuap Khiri Khan province, only 3 hours driving from Bangkok and the distance is approximately 200 kilometers. Either foreigners or Thais prefer to visit this coastline city as Hua Hin has many interesting attractions both seashore and on land. On the other hand, Cha Am is a sisterly of Hua Hin beach. Cha Am was dedicated herself to a little fishing village. The advantages of the construction of the railway of King Rama VI and the establishment of Klai Kangwon Palace of King Rama VII were spreading to a neighbouring area popularly as well. Today either Thais or visitors around the world are fond of them as same as Hua Hin; moreover, Cha Am own a surrounding beach resort appearances no less than Hua Hin does. 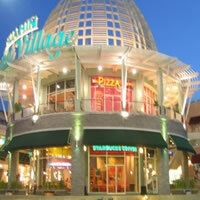 Seafood restaurant nearby the beach, luxurious modern accommodations are available alike. 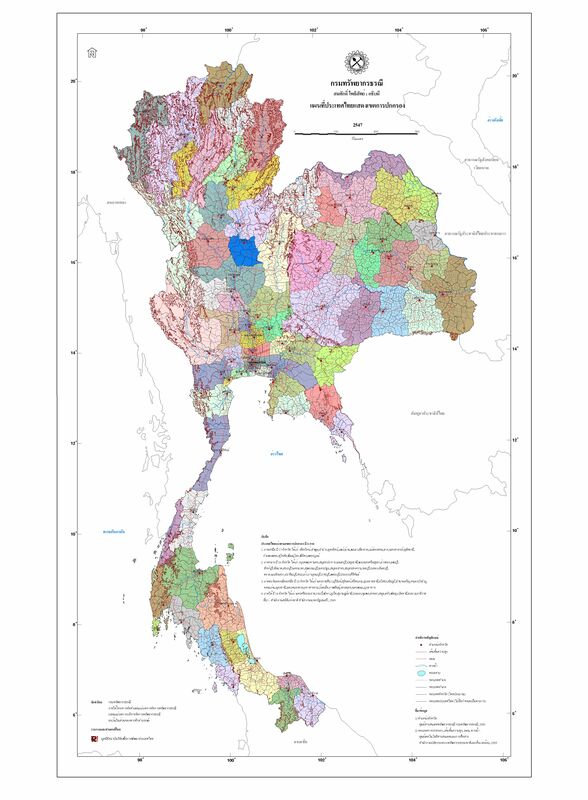 It is approximately 195 kilometers from Bangkok and 90 kilometers reaching from Prachuap Khiri Khan. 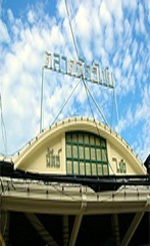 Hua Hin market is a large market with many restaurants, souvenir shops and several accommodations. Getting around is very easy by tri-cycled bike, hotel taxis or else rent a car to survey various places and nearby. The eastern side of Hua Hin City is a beach next to Damnoenkasem Road. Hua Hin beach is about 5 kilometers long with beautiful white sandy beach for your relaxation. It is a 800-meter east off Suan Son Pradiphant. It is a small island that looks as a crouching lion facing the north, ideal for fishing lovers. Tourists can rent a private boat from Khao Takiab Village, just taking time 45 minutes to travel there. 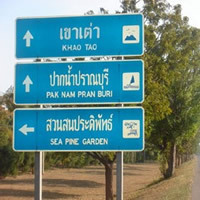 are a 2-mount next to each other, 14 kilometers south off Hua Hin. Turning traffic light on left just 500 meters on Phetchakasem Road at the 235th-kilometer pillar. 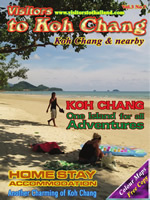 There are also buses between Hua Hin and Khao Takiab-Khao Krailas. Khao Takiab is a mountain thrust into the sea with weired rocks formations, going up to the top of mountain for a charming scenery of the sea and downtown Hua Hin View. 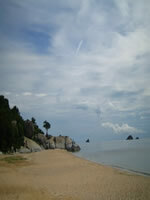 Khao Takiab Beach is approximately 1.5 kilometers long with beautiful soft white sand. On the beach, many sanitary restaurants, modern and safety resorts and exotic souvenir shops are waiting you to customized them. It is 13 kilometers from Hua Hin, 1 kilometer from Phetchakasem Road at the 243th-244th-kilometer pillar. There are mini-buses between Hua Hin and Kha Tao junction riding you there. 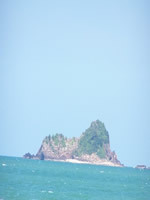 At Khao Tao, there is 2 beautiful beaches namely Sai Noi and Sai Yai. A small island is not far from onshore, on the island having many kinds of shells pile up and locating a large Buddha image facing out the sea. It is a scenic viewing area for beautiful city and Hua Hin Bay view. 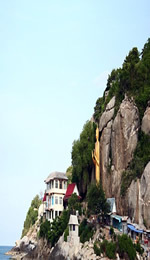 There are many excellent viewing sites all of Hua Hin City, and also a statue of King Rama VII standing on the hill. 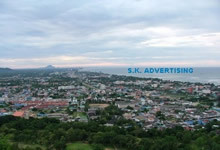 Khao Hin Lek Fai is located 3 kilometers west off Hua Hin city. The best time to travel there is in the evening or early morning. 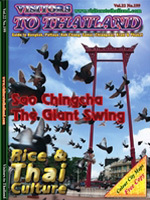 It is an old market on Phetchakasem Road, that is very famous either Thais or foreigners. 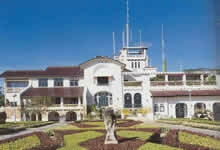 It was built in 1926 by the order of King Rama VII. Its roof was made of concrete being symbolic the number 7.It is the sign being reign of King Rama VII on his throne. 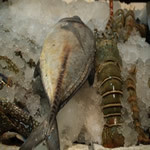 Nowadays it is the main market for selling great souvenirs, fresh and dried seafood. It is a highlight during the night of Hua Hin. It has wide variety of meals such as Thai food, inexpensive fresh seafood, Thai desserts, Indian Rotee and many delicious local fruits. Some of Thai and foreign visitors are always stop by or drop in to taste the delicacies being sanctuary and friendly services. Besides, the souvenir vendors from hill tribes are also available.Its quality is so same as the upper class products at department stores. The most beautiful decorating train Station in Thailand.The uniquely feature of this train station is Pramongkutklao pavilion and Chaturamuk pavilion built in the reign of King Rama VI. 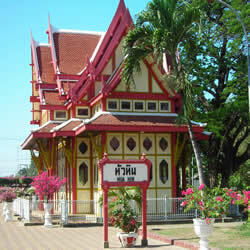 It was called Sanamchan pavilion, located in Sanamchan Palace at Nakhon Pathom province. This pavilion was used every year to watch scout meetings by King Rama VI. After him passed away, the Railway Authority of Thailand had took it preservation, until in 1968 Colonel Sang Jullarit, being the Director of Railway Authority of Thailand, decided to re-construct Sanamchan Pavilion in Hua Hin again to serve as embarking and debarking train for King Rama XI. The re-construction used all professional Thai workmanship in this only field and re-named to "Pramongkutklao Pavilion" The opening ceremony was held on April 6th, 1974 by Her Royal Highness Chaofa Petchratrajsuda Sirisopapannawadee. This train station is proudly landmark for all Hua Hin people including all Thais around the country. It is 9 kilometers from Hua Hin City along Phetchakasem Road, about 500 meters off road at 240th-kilometer pillar. There are buses from Hua Hin to there and vice versa every 20 minutes. Suan Son Pradiphant is under the supervision of Infantry Center Pranburi district. 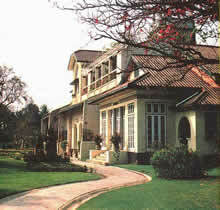 There are accommodations such as bungalows, row houses and rooms.